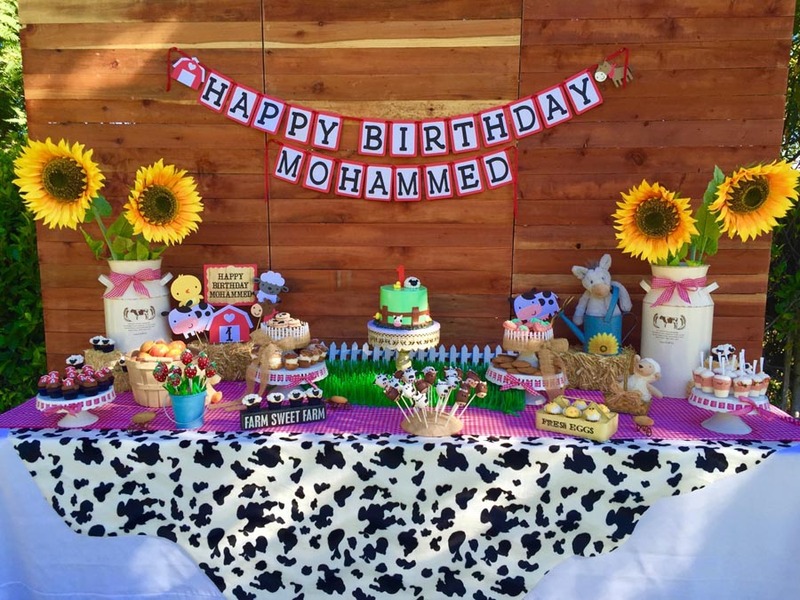 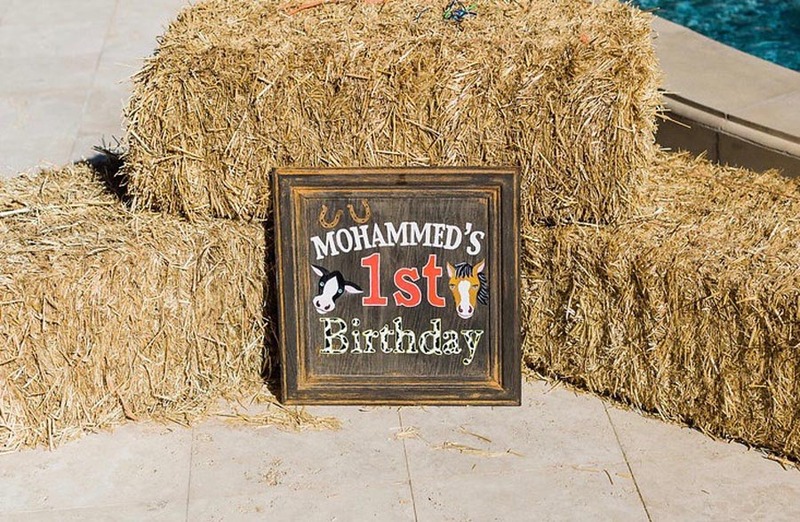 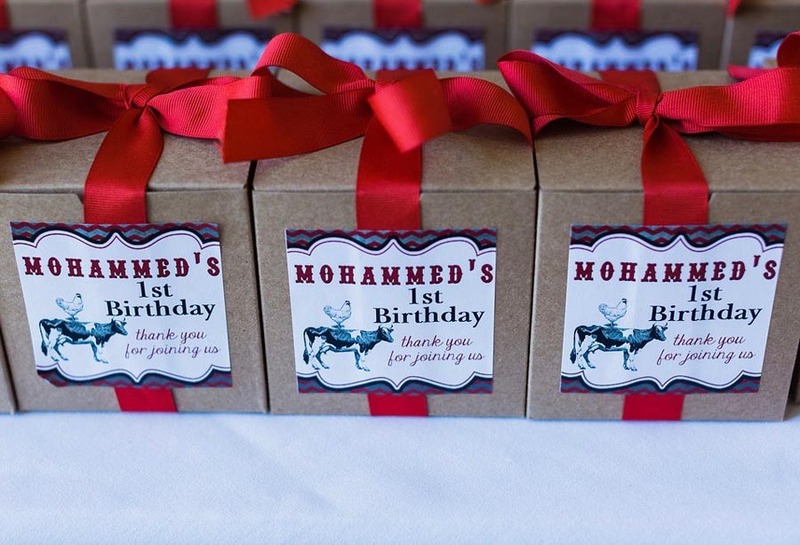 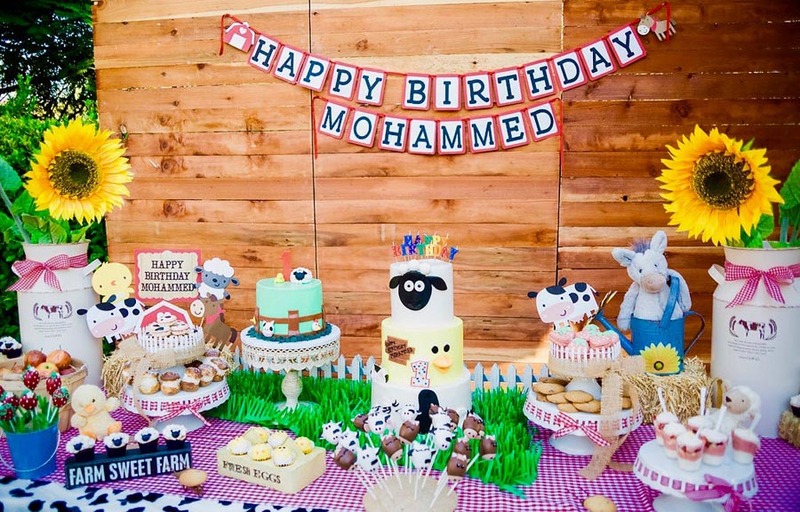 A party for royalty indeed, Mohammed’s 1st birthday was a “once in a lifetime” affair. 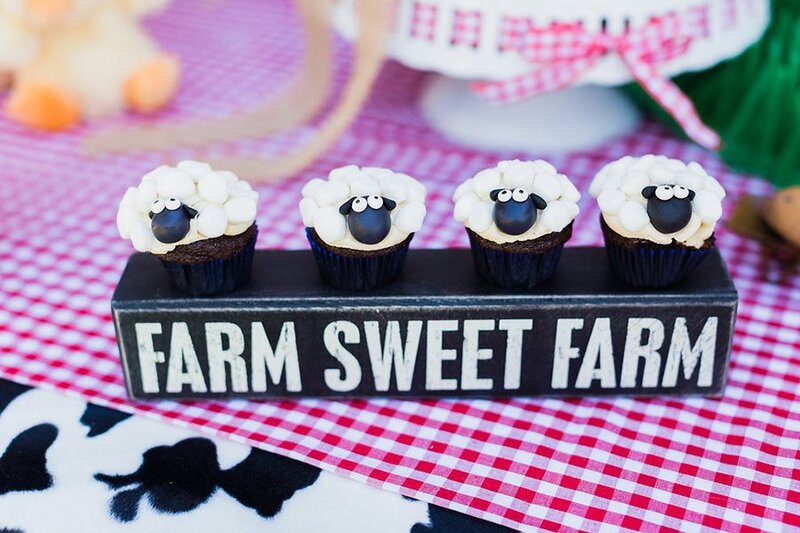 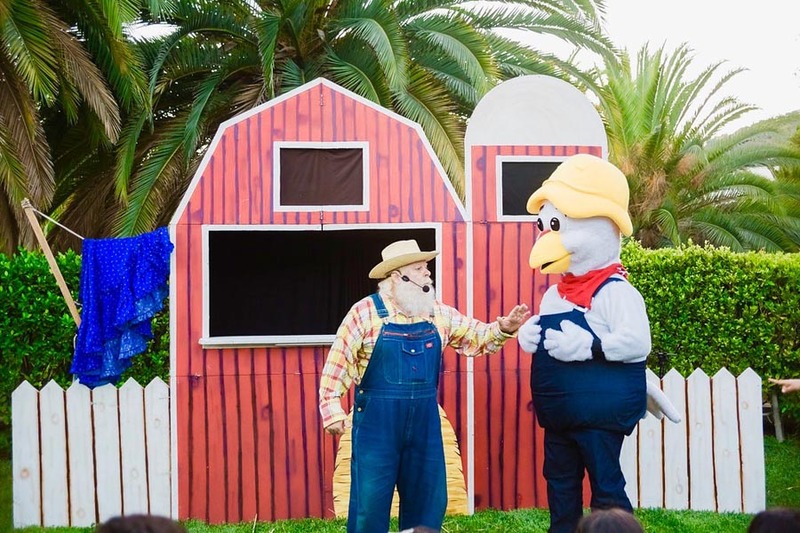 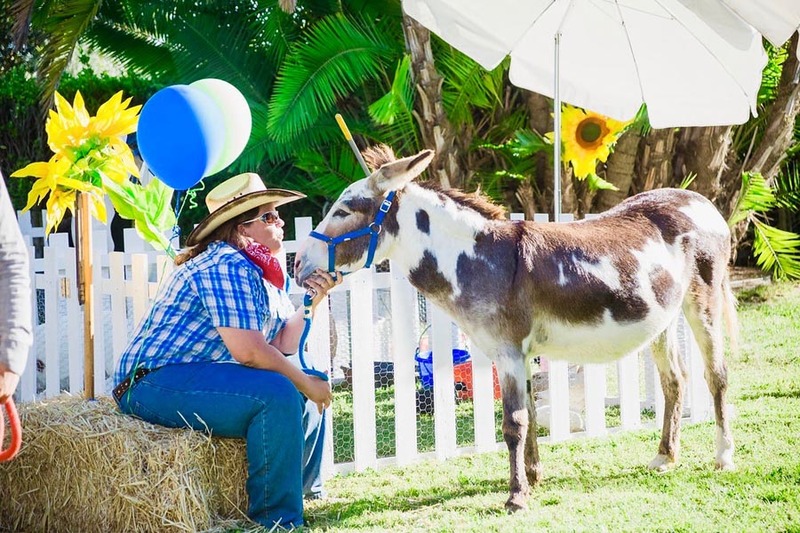 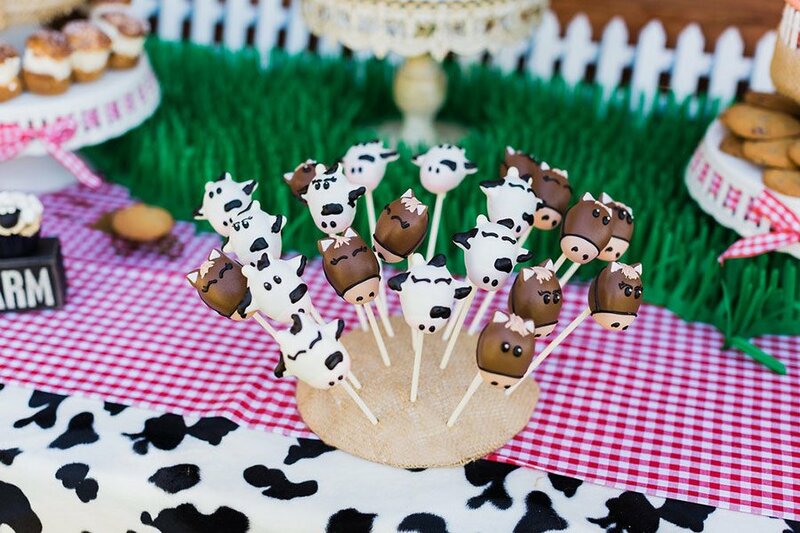 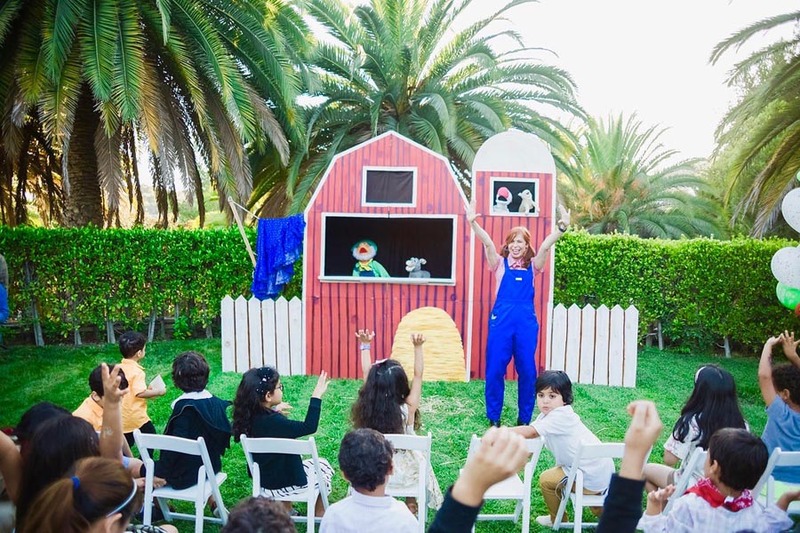 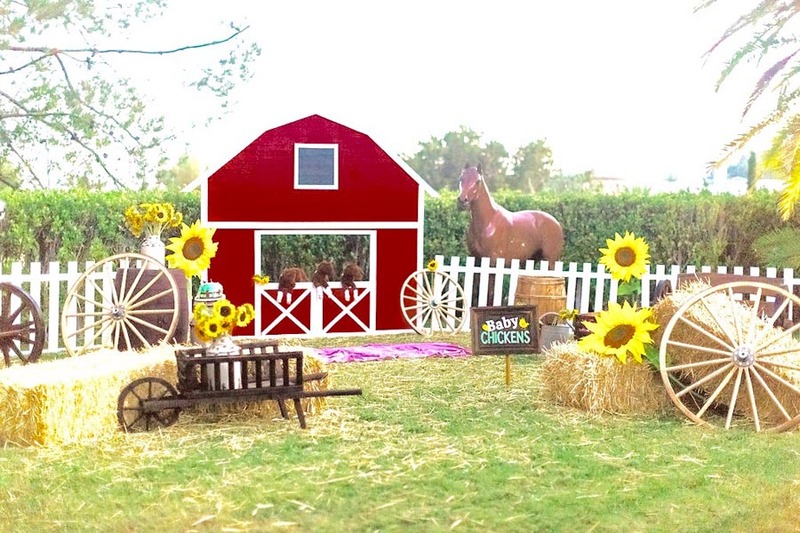 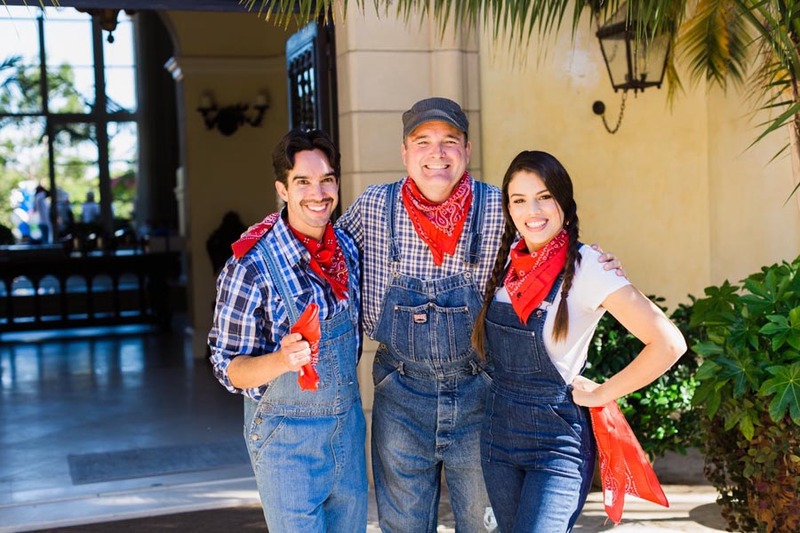 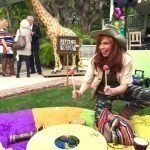 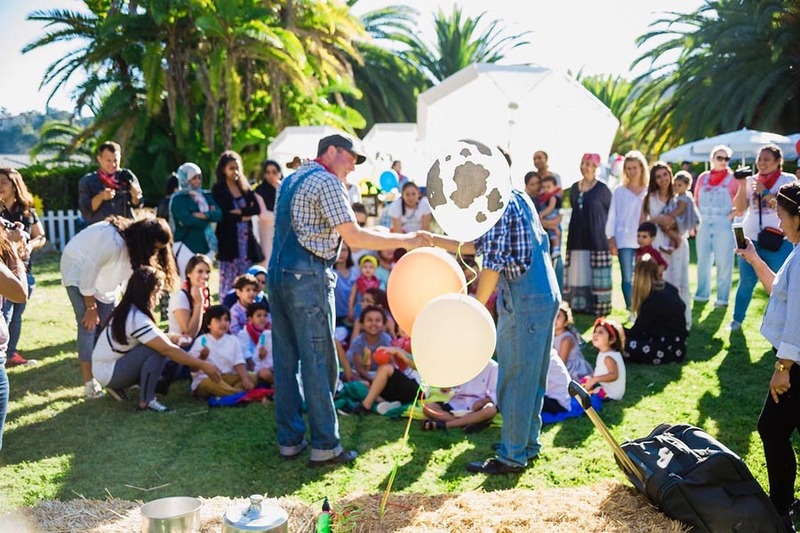 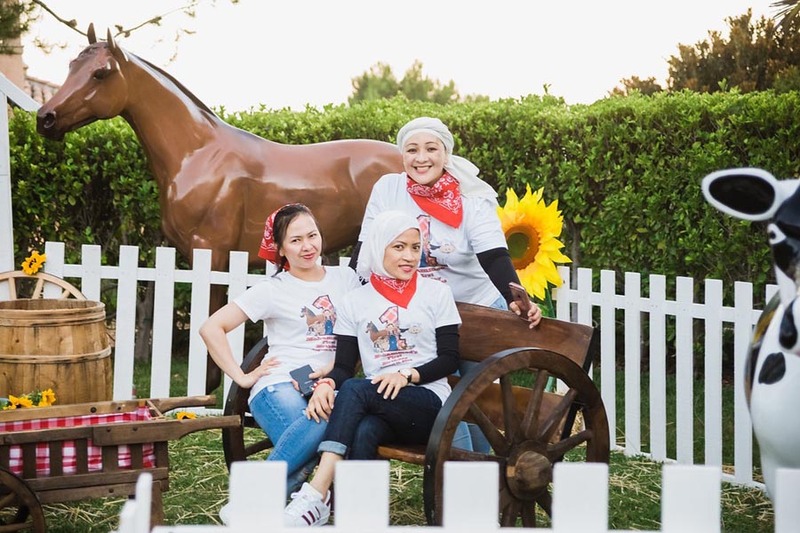 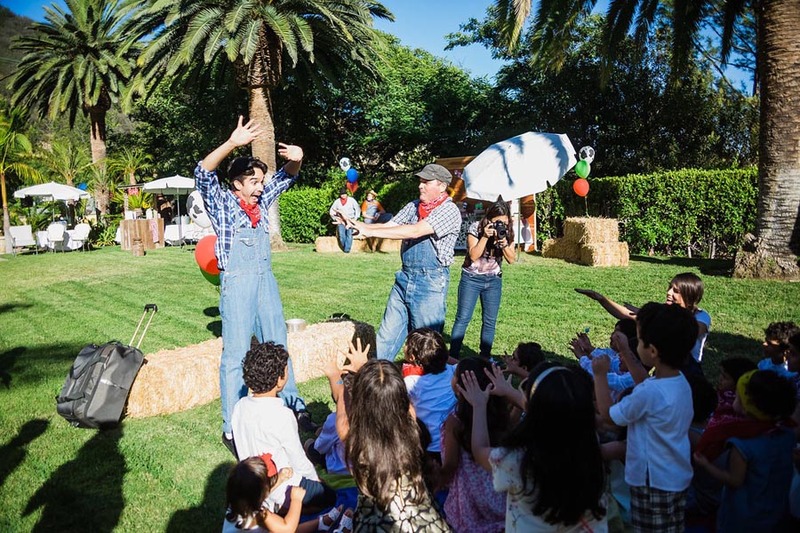 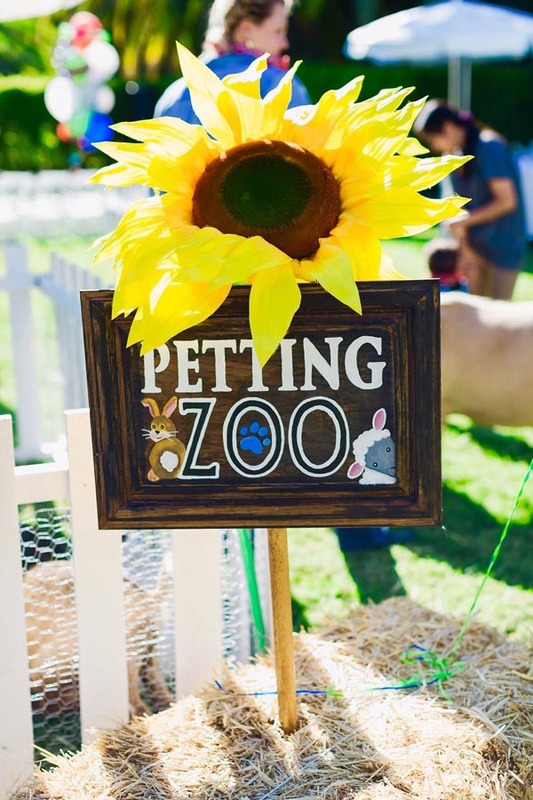 We transformed a beautiful green field into a plethora of barnyard decor and amazing fun entertainment! 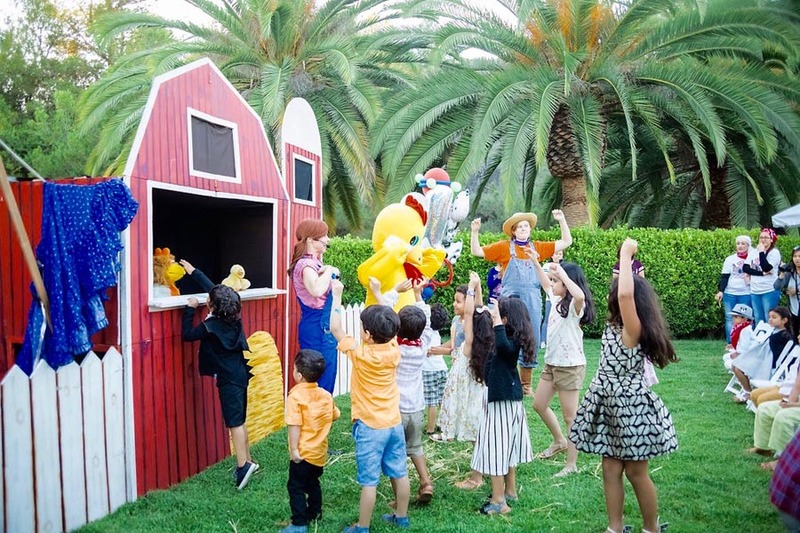 What was supposed to be a fun party turned into an incredible smash hit that blew everyone away! 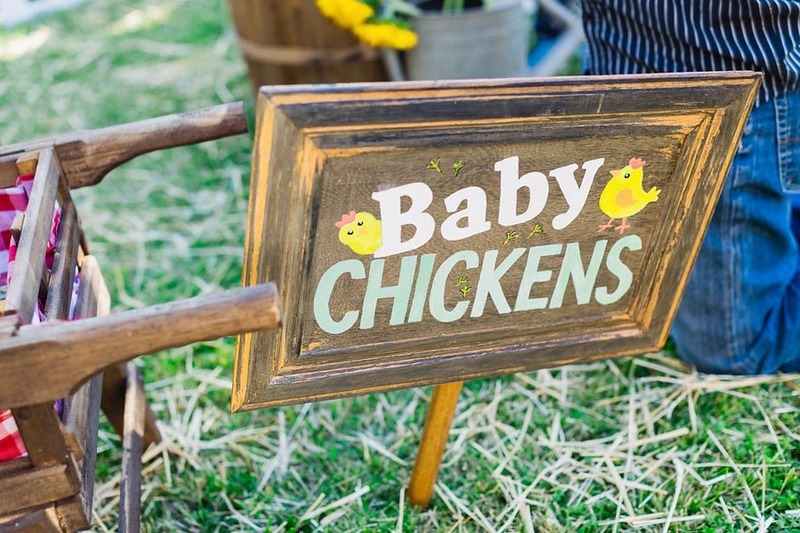 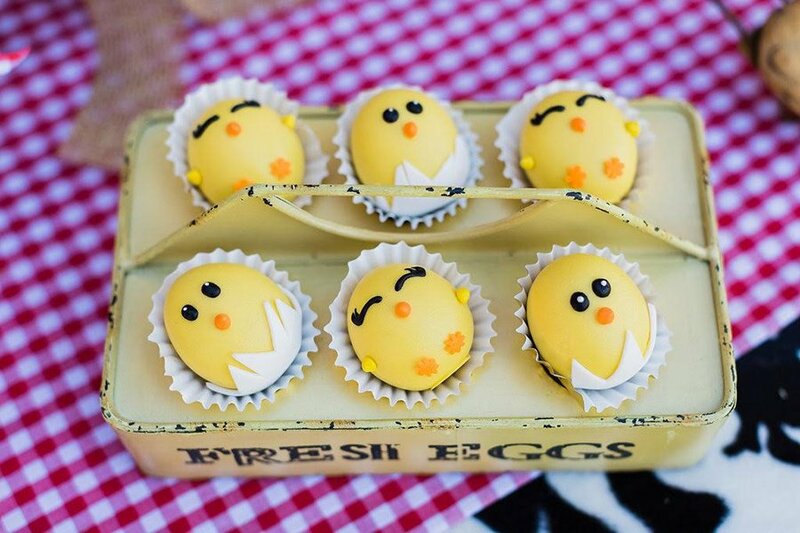 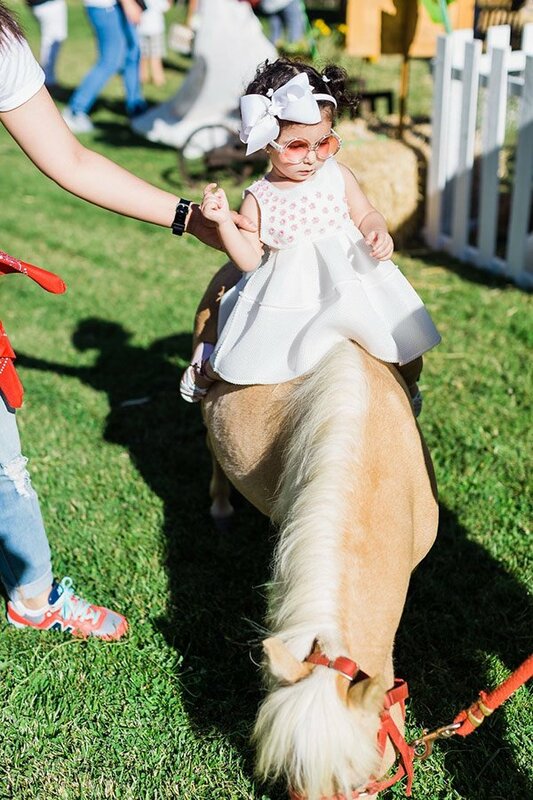 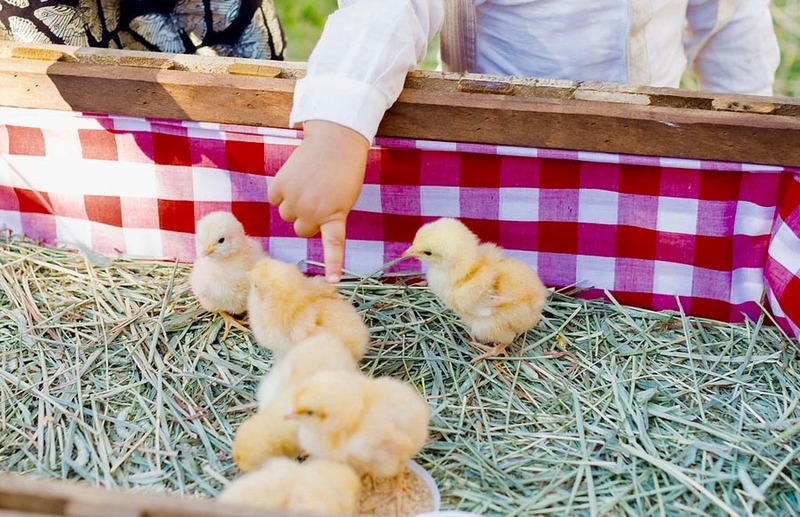 The highlights were the impossibly cute three-day-old baby chicks and our barnyard entertainers that had everyone in complete stitches. 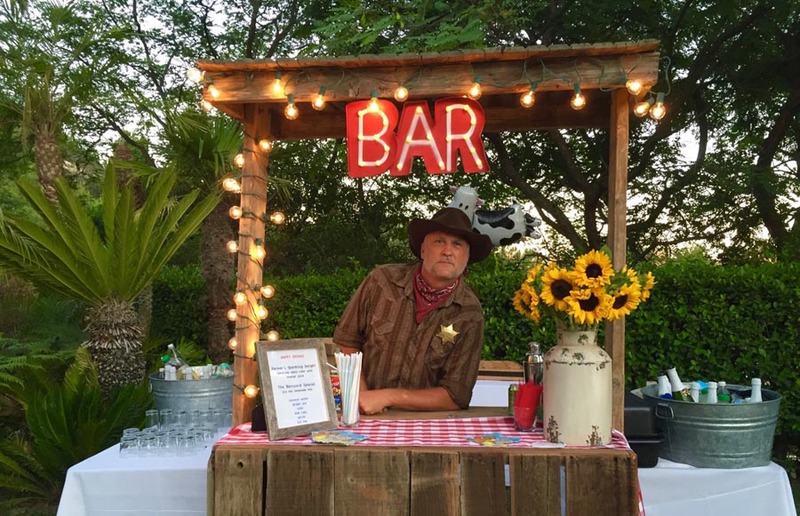 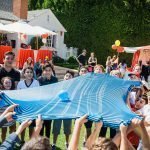 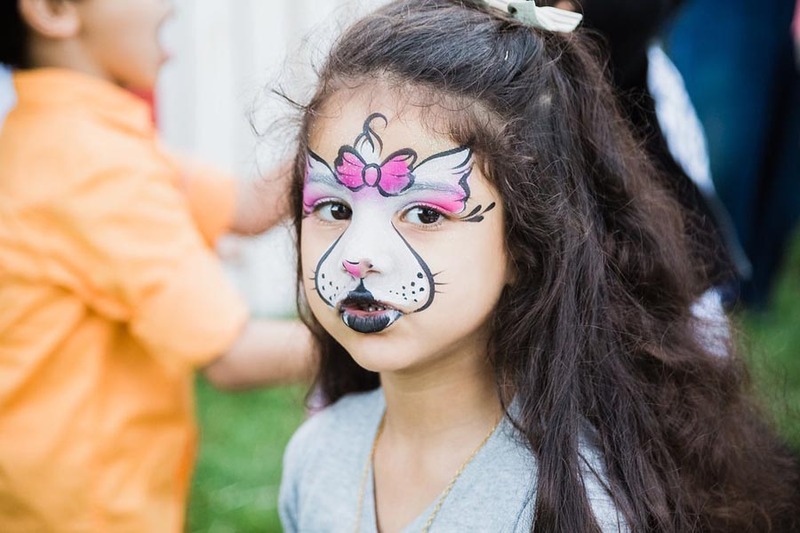 When everyone was on their third or fourth gourmet, hand-dipped artisan ice cream bar and full of food and cake, the DJ broke out the dance games and even the party planners rocked the dance floor together with all the guests.